You will also certainly want to know which mommy and baby products out there are specifically designed and tested for real comfort and do not wear out easily. 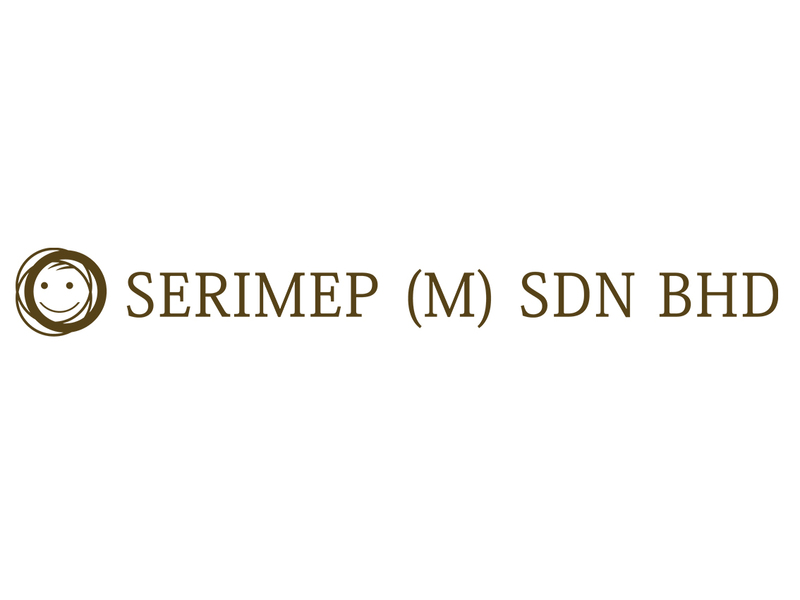 At Serimep (M) Sdn Bhd we select only confirmed brands with exceptional comfort features and we offer a wide choice of the most prominent products to suit your lifestyle. At our stores you will be spoilt for choice of the latest strollers, car seats, maternity and feeding accessories, toys, beddings, high chairs, apparels and everything else needed by you and your bundle of joy. Some of the brands we feature are Quinny, Maxi-Cosi. Our range is continuously updated in step with their most recent collections and innovations.